Settling down at the beach for the day can be tough depending on the time of day, time of year and desired beach location. Here are some tips on take the hassle out of getting to your spot on the sand. Tourist season brings more people and fewer parking spots. While some areas start a little earlier [or later], typically, the end of February marks the start of spring break, and the overarching tourist season on Pinellas County. There are many peaks and valleys from the start of tourists season until the end around Labor Day. If possible, plan your travels from mid-September through mid-February; travelers during this time have very few questions around transportation and parking – it’s plentiful. Ironically, these months without tourists are actually the best months to visit in relation to the weather. Get started early. Many lots fill up early, so if you can get out to the beach before 10am, you will be in good shape. Even busy holidays like Memorial Day, 4th of July and Labor Day have ample parking in the morning. Know the [back-up] lots. If you are planning on visiting a specific area, make sure you have a couple of back-up plans in case the primary lot is full. Here is a link to all of the beach access points in Pinellas County: https://www.pinellascounty.org/PDF/BeachGuide.pdf. Take the Beach Trolley if possible. The beach trolley stops at every little circular sun sign from Pass-a-Grille to Clearwater Beach, and an online system is spot on as to when the next trolley will pick you up. Simply scan the QR code with your phone, and you’ll be taken to a website that shows the exact pick-up time. 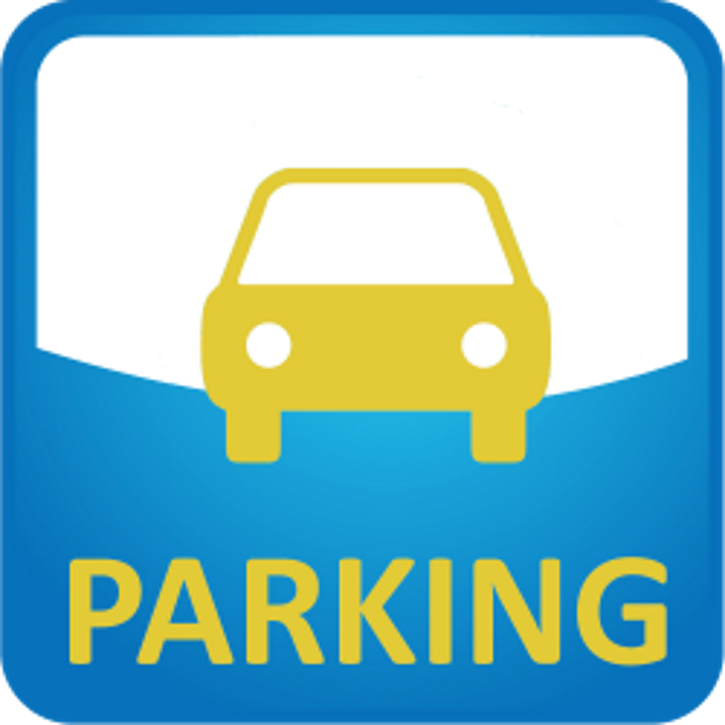 Here’s a link to the trolley website: http://www.psta.net/beachtrolley.php Do you have any good parking & transportation tips? Let us know.